President Obama: 49ers player Colin Kaepernick is "exercising his constitutional right"
President Obama on Monday defended San Francisco 49ers quarterback Colin Kaepernick, saying the athlete is “exercising his constitutional right” by refusing to stand during the national anthem. 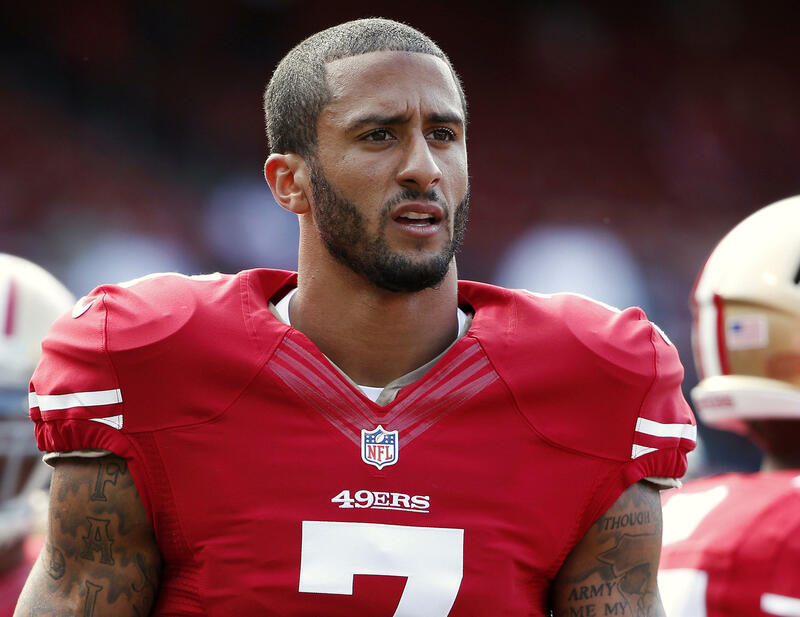 Kaepernick recently came under fire for the move, which he has said is to protest treatment of African Americans and other minorities in the United States. “I don’t doubt his sincerity,” Mr. Obama said of Kaepernick. Mr. Obama’s comments came during a news conference on his trip to Hangzhou, China, for the G-20 summit.